Automotive technician & blogger. Anyone can do anything if they work hard enough at it. 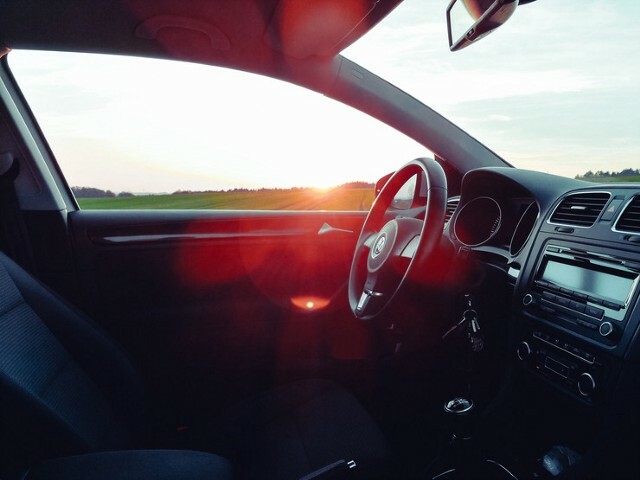 Is my car really worth investing money into? Slow changes become almost invisible when you experience them every day. 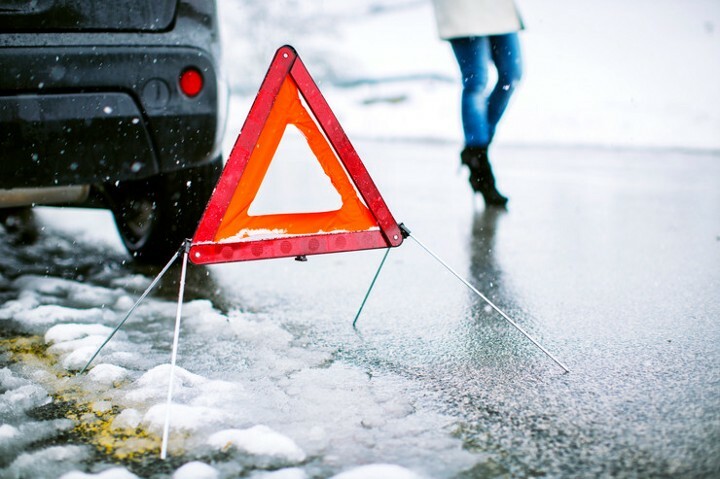 Roadside Assistance Package — How it Works & Will it Benefit You?